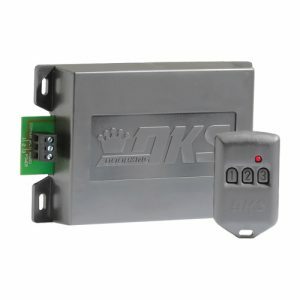 Your resource for Doorking DoorKing, Inc. (also known as “DKS”) was established in 1948 and is one of the country’s leading manufacturers of telephone entry systems, vehicular gate operators, parking control products and access control systems in the United States. DoorKing was the first company to use microprocessors and electronic magnetic limits in its vehicular gate and parking control operator designs. Its fail-safe entrapment prevention system was incorporated into its’ vehicular gate operators decades before entrapment protection became a part of the safety standard for vehicular gate operators. 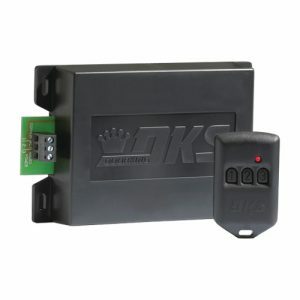 DKS gate operators have long been considered the safest vehicular gate operators on the market.